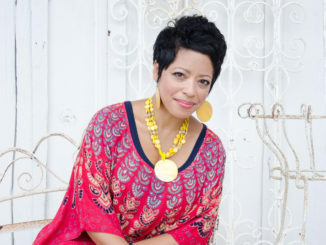 Popular Christian recording artist and music Evangelist, BJ Pons, will be the featured guest on the Babbie Mason’s show airing on WATC TV 57 Atlanta this THURSDAY, February 18th, at 4:00 pm. For more information about Babbie Mason and Babbie’s House check her website. 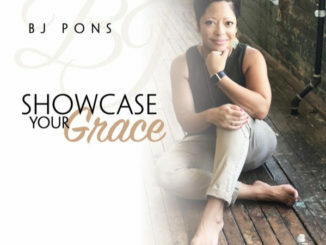 Christian recording artist and music evangelist, BJ Pons, has been singing gospel music since she was five years old. 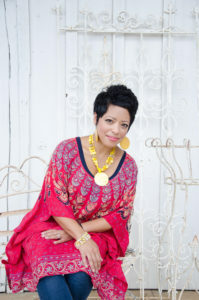 She is a dynamic singer and speaker who has the ability to reach audiences with her authentic talent and powerful testimony. 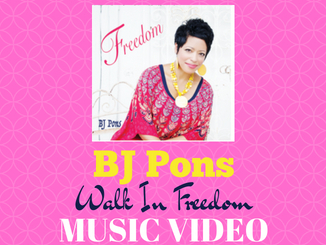 BJ has been honored to share the stage with other well-loved Christian artists such as Janet Pascal, Laverne & Edith Trip, Mary Sloan, Roni Goss, Archie Dennis, and Candi Staton Suswell. This past January BJ was invited to minister at the well-known Brooklyn Tabernacle with the world famous Brooklyn Tabernacle Choir. Her music and authentic compassion have won over the hearts of people from all walks of life. BJ’s genuineness make people want to stop and listen. She has a special passion to reach women who have been abused and feel dismissed by society. 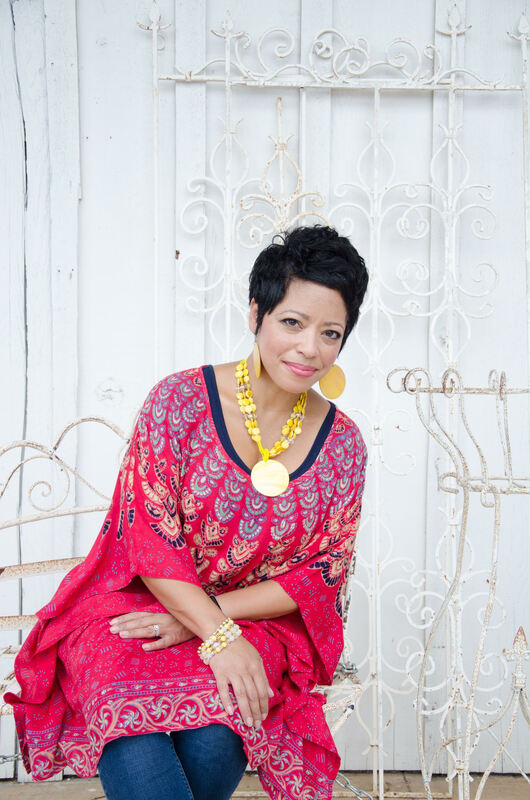 Her music and moving testimony encourage them to understand that God has a plan for even the most unlikely.